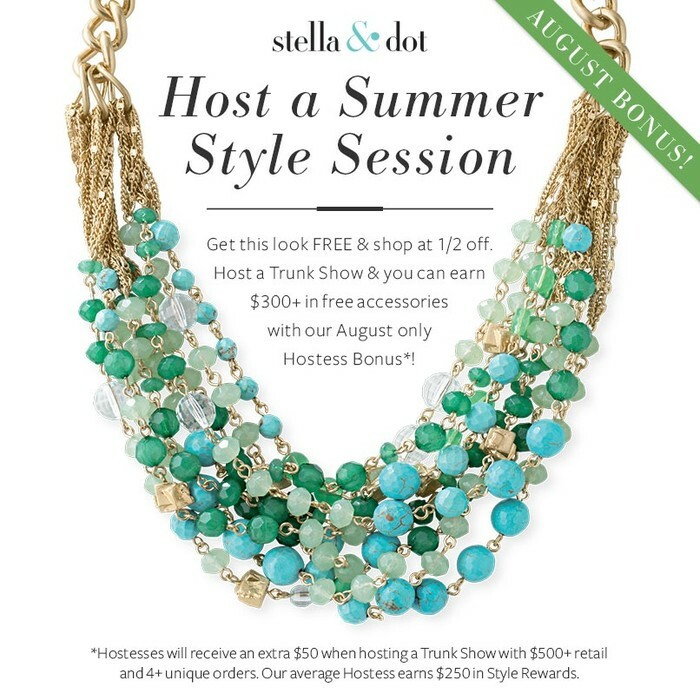 You are invited to a “mystery hostess” online trunk show for fabulous jewels by Stella and Dot! To kick off the launch of our Fall line, I am giving each of you the chance to win a hostess reward from this party. 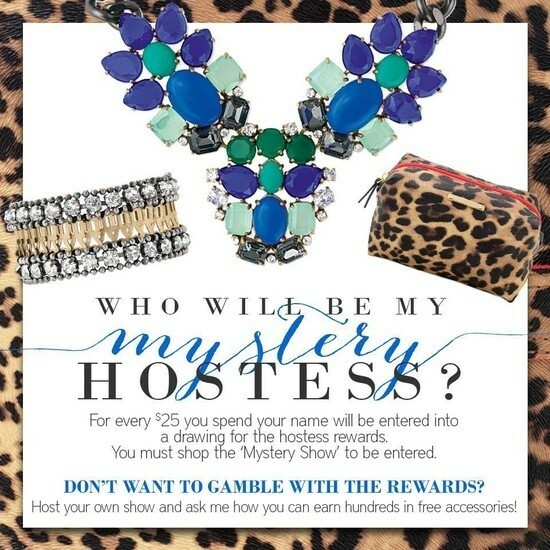 To qualify for the mystery hostess rewards, you must purchase a minimum of $25.00 worth of jewelry. I will then put each qualified name into a drawing and on the last day of the trunk show, I will pull names for each reward. Free shipping on orders over $100, please contact me prior to ordering so I can make the adjustments. Interested in a look book? Just send an email with your name and address and it will be shipped Priority the follow day. The rewards are based on total sales from the show. For example, if the total sales equal $500.00, one person will win the free jewelry credit of 100.00 and three people will each win one ½ off item of their choice. Where: Go to my website: WWW.StellaDot.Com/KrystalS and click where it says “Can’t make it to the party? 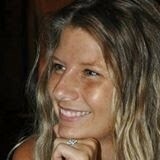 Find your hostess”. 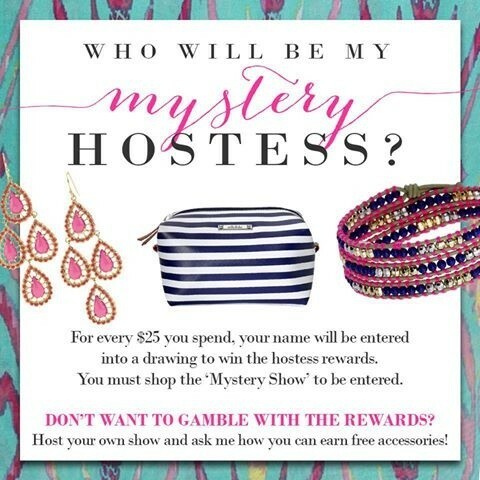 Then type in Mystery Hostess and happy shopping! One more thing - if you love the jewelry so much that you’d like to host your own trunk show to reap ALL of the hostess rewards, please let me know. There is a section on the web site that allows you to choose this option. If you live outside of Michigan You can do it online just like this! Get these great neutral layering pieces for 50% with your $50 trunk show purchase! Want To Host Your Own Trunk Show? Host a trunk show in August and receive an extra $50 in rewards! There are other reason to join Stella & Dot other then hanging with your friends drinking wine!